Academy City is a highly developed place in terms of technology. It is said to be 20 to 30 years ahead of the rest of the world, and 80% of its 2.3 million residents are students. The focus of studies here is directed towards esper powers. 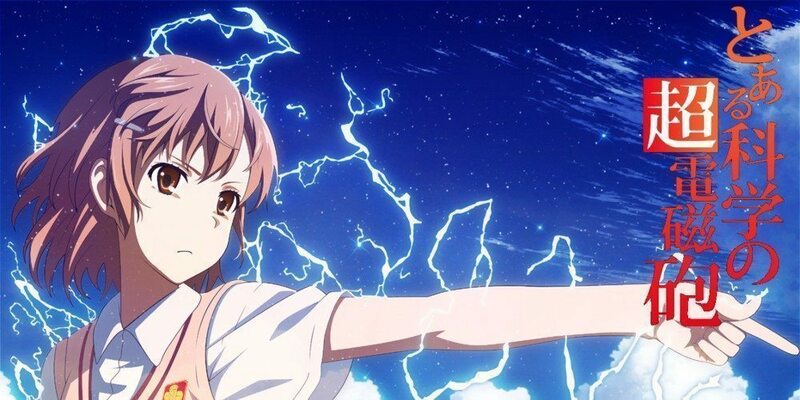 Misaka Mikoto, one of the top level espers in town, shares a room with Kuroko Shirai, another high level esper who is a member of Judgement, a law enforcing agency composed of students. Both attend Tokiwadai, a private school reserved for the high-leveled and the rich. Kuroko’s partner at Judgement, Kazari Uiharu, is a low level esper who studies at Sakugawa middle school. Her best friend and classmate there is Ruiko Saten, a level zero, one who has no esper powers. Together, the four encounter several adventures in the exciting scientific town. Hi, apparently there’s no OVA in the link. Can you upload the OP and the OVA?